Hero MotoCorp has set up a first Research and Development (R&D) Center at a global location in Germany. The facility is named Hero Tech Center Germany GmbH and will be under direct supervision of the Indian team. 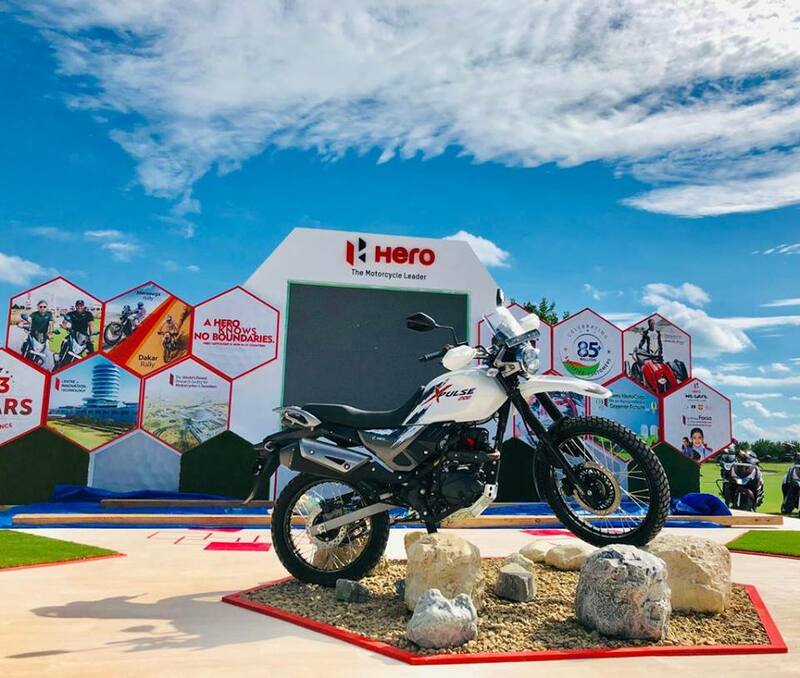 The new Hero Motocorp technical centre will lead the company product and technology innovations with direct collaboration with the Hero Centre of Innovation & Technology hub in Jaipur. “Setting up of the Hero Tech Center Germany GmbH is a realisation of our aspiration to build an R&D eco-system that is spread across global geographies. Ever since Hero began its solo journey in 2011, we have had a clear and focused plan to enhance and strengthen our technological know-how and product development capabilities. We set up the Center of Innovation and Technology (CIT) in Jaipur in 2016, and since then, this facility has been designing and developing a range of new mobility solutions for customers across the globe." Hero MotoCorp has an efficient technology eco-system, which enables it to engage with global design and technology centres across countries like Italy, Spain and Thailand. 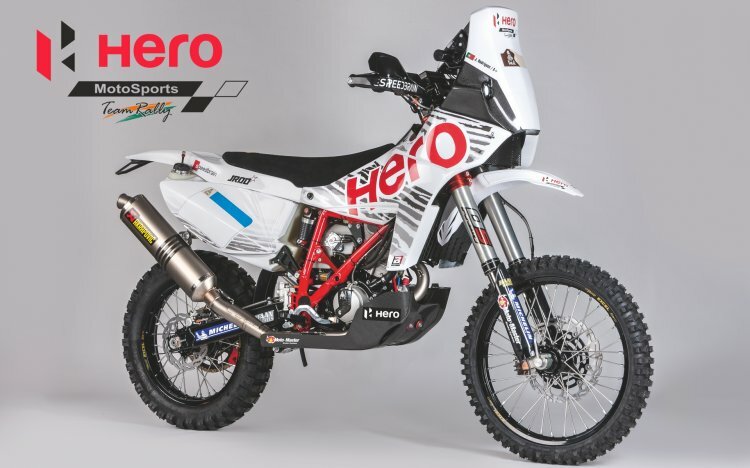 The Hero Tech Center Germany GmbH will be under the direct supervision of Dr Markus Braunsperger, Chief Technology Officer (CTO), Hero MotoCorp. The new global technology centre will focus on the development of future technologies and new vehicle concepts in close cooperation with CIT in Jaipur. The new technology centre will also be the epicentre for Hero MotoCorp’s motorsport team - Hero MotoSports Team Rally, it and will facilitate new product development and rally participation related activities for the Team.